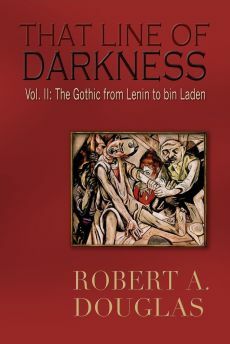 This selection could not be included in That Line of Darkness: The Gothic from Lenin to bin Laden (Encompass Editions, 2013) mostly for reasons of space and because it did not fit into the overarching thesis. During the Second Five Year Plan (1933-37) the government retreated ideologically from the previous plan by increasing the state budget for consumer goods, stressing pleasure and the importance of appearance. The concept of “becoming cultured” was an important component of acquiring a new identity. In contrast to the marginal strata that were deemed incorrigible, the goal of acquiring culture was designed to appeal to the new class composed of those originally working class and peasant men and women who were the beneficiaries of spectacular promotions. 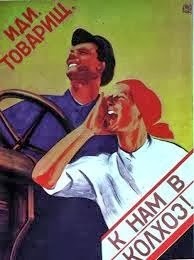 Stalin legitimized this trend with the motto in 1935 that “life has become better comrades. Life has become better.” But if people were entitled to a higher standard of living, they needed to undergo an external and internal transformation. Because peasants, the detritus of the atavistic past, were unhygienic, it was believed that they could not be cultured New Soviet Persons unless they kept their body clean and wore fresh underwear. To facilitate this process, the traditional public bathhouse evolved into partitioned public space equipped with showers. Beards were cut off and men were encouraged to regularly shave and wear clean shirts and creased trousers. Women were encouraged to wear makeup and both men and women were encouraged to dress smartly. Repudiating the puritan ethos of the revolutionary era, the state declaimed it was no longer decadent to wear silk stockings, jewelry and evening gowns. Although Stalin could always be seen wearing a field jacket and boots, the old military attire was giving way to civilian dress among ordinary citizens. The gifts and access to comfortable apartments awarded to model or shock workers was a tacit acknowledgment that the acquisition of material goods was an integral component of becoming civilized. The growing attention to personal hygiene was related to the impulse in the workplace to eliminate inefficiencies and carelessness and become a model worker; the assumption was that conduct in private life was connected to how the individual performed in his public and work life. The process of becoming cultured also included how an individual spoke and expanded his knowledge, consciousness and ideological commitments. The campaign against “dirty talk” and the mastery of a correct, precise language required greater self-discipline and monitoring than demonstrating proper appearance or a taste for modern conveniences. During the construction of the Moscow subway, an attempt was made to eliminate profanity and obscene language by fining the offender. When the collection of fines became unmanageable, Party activists switched to using “lists of shirkers” and in-house newspapers to shame them. Reading the classics and modern Soviet literature was encouraged to acquire a broad literary background and a richer inner world. Questions to test one’s cultural knowledge were published in periodicals. Moreover, the individual was expected to expand his theoretical understanding of Bolshevism in order to deepen one’s Bolshevik consciousness. Underlying this impulse was the hope that urban public order would be strengthened if a person was externally civilized and internally committed to its values. In another way, it was an apt, if inadvertent, metaphor for the state dressing up and deodorizing a regime in order to conceal the foul stench of its inhumanity. The Second Five-Year Plan also sought to freshen up the regime by re-establishing family stability and rewarding performance in the workplace. This conservatism was also expressed in gender relations and in the legal rights of children. By the mid-1930s, the divorce and abortion laws had become more restrictive. Awards were given to “mother-heroines” who had ten or more children. The law was also changed to permit the same penalties for children from twelve years of age including execution as adults. It is a tragic irony that when the Party was promoting family values, it was dividing and destroying families through its subsequent waves of terror. Stalin also restored a more hierarchical structure to management so that the responsibilities and prestige would be extended to the managerial and technical personnel, a process that involved the rehabilitation of engineers. This volte-face became necessary because the large numbers charged with “wrecking” or industrial sabotage and subsequently either shot or sent to labour camps resulted in a dearth of qualified technical experts, a depletion that threatened the success of his industrialization program. Moreover, large numbers of the recent promoted were not sufficiently competent. During a time of bleak austerity, Stalin introduced a policy of privilege for higher level functionaries and their families that included greater access to food, goods, services and decent apartments equipped with modern conveniences that most people could only dream about. He rejected “leftist” egalitarianism by insisting on differential pay scales between skilled and unskilled labour based on seniority. Those who served the state well by becoming model workers should be rewarded. This may appear to give Stalinism a positive veneer, but there was a distinctive downside. In her powerful memoir, Hope Against Hope: A Memoir, (Atheneum 1970) of her husband, the poet Osip Mandelstam, Nadezhda reveals how this campaign against egalitarianism extended into access to health services. While accompanying her husband into exile, she fell ill with dysentery. She was sent to an isolation ward in a hospital where she learned that drugs existed that would have helped her to recover more quickly. But access depended on status. 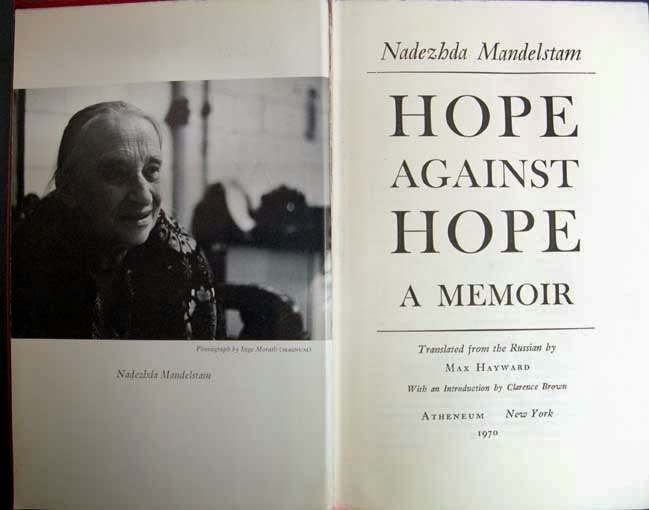 When she later confronted a Soviet official that everyone needed medicine, he curtly dismissed her suggestion: “Do you expect me to get the same treatment as a cleaning woman.” She comments that “nobody was unaffected by the fight against ‘egalitarianism’”(119). Rewards and access to services depended on an individual's place in the hierarchy. Stalin was not interested in pursing the utopian future that so many of his young followers had embraced. His public pronouncements were nothing but rhetoric; if he perceived that something threatened his personal power or his ideological shift, he would dispense with it. When the major purges of former leading Bolsheviks followed in the late 1930s, a frequently expressed sentiment was that a counter-revolutionary coup from the right had occurred. There is some basis in reality to this perception. 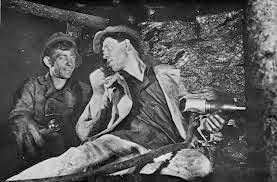 In his system of social mobility, Stalin introduced a system of Stakhanovism, named after a miner who exceeded his quota on one night of August 1935 by fourteen times the normal production, a feat that could only be accomplished in reality through a division of labor by a work crew. 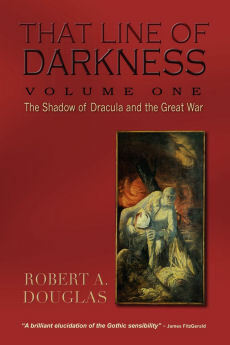 Thereafter, it became associated with those who exceeded production quotas through mastery of techniques and improved organization of work. This movement, which extended to women and peasants, was an overt way to offer material incentives, which ranged from increased wages to holidays and gifts of and greater access to consumer goods, to those “heroic” workers who outperformed their fellow workers. With rewards came the responsibility to acquire more education and to become more cultured. The most visible Stakhanovites or shock workers became celebrities who received orders of merit and were photographed sometimes with Stalin himself. They were interviewed and learned to make public speeches so that they could recount their achievements in order to impress each other and local or national leaders. They illustrated Soviet examples of how ordinary people could become rewarded with paeans of praise; in return, they contributed to the Stalin cult with effusive statements to the press lauding him for creating the opportunities that made possible their achievements. 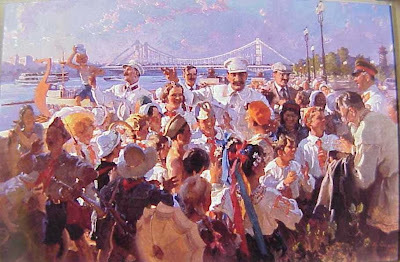 The public rituals that celebrated their achievements were the real life counterparts to the Socialist Realism found in literature and the visual arts.